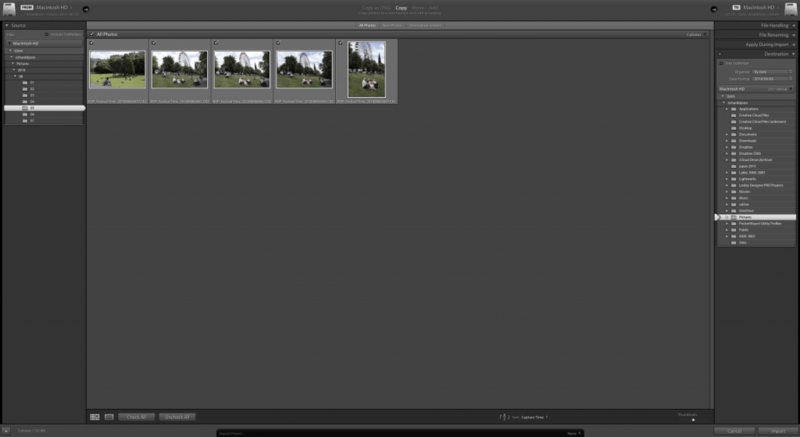 Lightroom – Where are my files? I recently had a question from someone who had recently started using Adobe’s Lightroom. They were a little confused where the picture files were getting stored. I’m sure other new users can find setting up Lightroom for the first time a bit confusing, so I thought it would be good to give a high-level overview of what it is and where things are stored on your computer. It’s worth understanding the architecture of Lightroom and how it all fits together. The program does a number of things that photographers may want to do with their images. At its heart, it does three jobs. It allows you to store your images with additional information, so you can find them in future – we touched on this in the blog about metadata. You can edit the pictures by cropping or changing the exposure. Finally, you can output the images to printers, files or even slideshows. 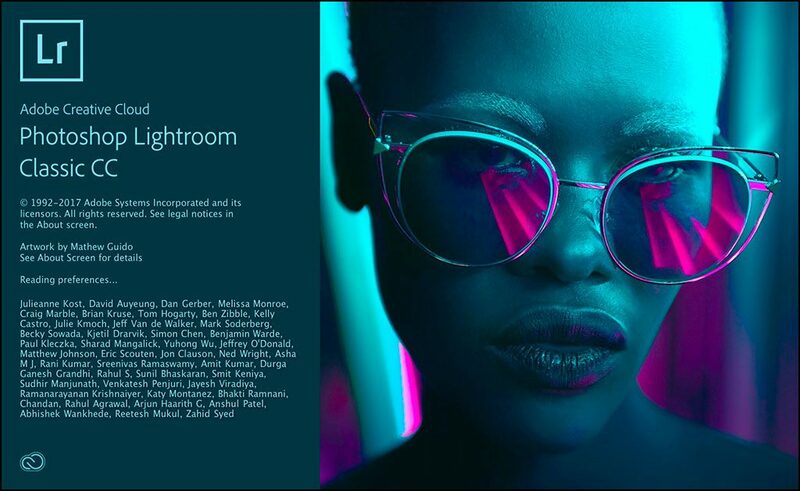 Any changes, that are made to the image’s metadata or edits are stored in data files which gives Lightroom one of its big advantages – any changes (other than deleting) are non-destructive so you can go right back to the original import. These data files of changes are stored in the Lightroom Catalogue. You can see where the data file is stored on your computer by going to Lightroom Preferences and clicking on the General tab. You can only have one catalogue open at any time, but it can be useful to have more than one catalogue. For example, I have a catalogue of all my own personal images and then I also have a catalogue for Edinburgh Photography Workshop. The picture files for both catalogues are stored in the same places on my hard-drive but I can decide which images should be available to be edited or exported inside the catalogue. You’ll have noticed that the actual image files are not stored inside your catalogues. The catalogue points Lightroom to where you have stored your pictures and then applies any changes to the base file. You can organise your images with Lightroom is a number of different ways, but I find the easiest to be in date order. This means that if you know the date that you took a particular photograph then you can navigate straight to that folder and easily find your image. There are other ways of finding pictures inside your catalogue which we will look at in a future blog. You can tell Lightroom where to store your pictures in the Import module. 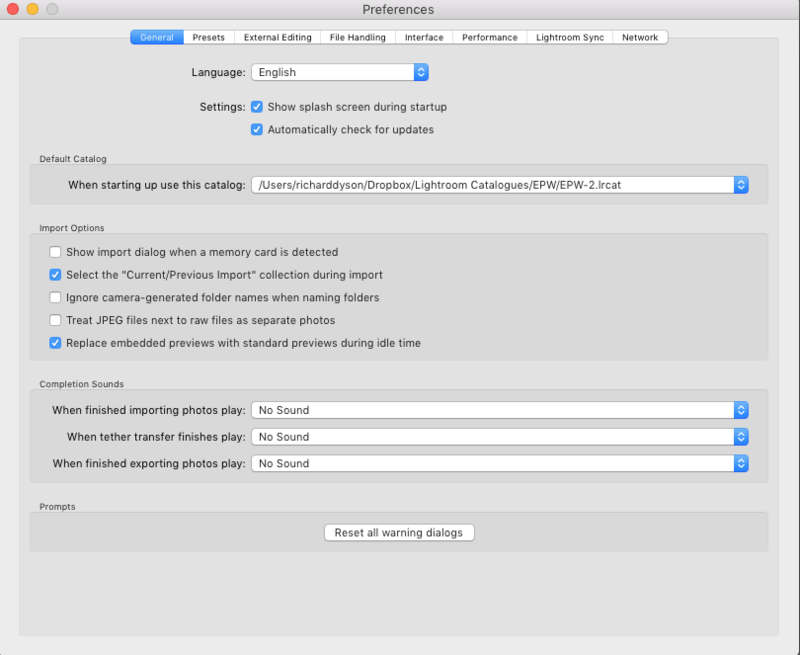 The will appear automatically if you have set Lightroom your preferences to import when a memory card is inserted. If this isn’t set up then press CMD (or Ctrl for Windows), Shift and I. If you use the option to either Copy as DNG, Copy or Move your pictures there is a section on the right-hand side marked Destination. Change the Organize drop down to By Date and then in the Date Format dropdown you can choose one of the options. I prefer the YYYY/MM/DD option which will create a folder for the year. Inside the year folder will be one for the month, and then inside that will be one for the day. If you are just about to start using Lightroom and your image files are in a bit of a mess. You can use the Move option and all your files will be moved into the file structure using the date order that they were taken. When you start to use Lightroom you will be constantly asked if you want to back up your catalogues. There are two things to be aware of. Firstly, Lightroom will not be backing up your image files so you need to make sure that you have a strategy for this – I use an online service as well as physical external hard-drives. Secondly, if you have added lots of pictures then your back-ups can get quite large and multiple back-ups will soon fill up your hard drive. It’s maybe a good idea to keep three generations of back-ups and you should from time to time check that the back-up is working by opening it up and checking you can view and edit the photographs. This is just a brief overview of Lightroom catalogues and file structures which I am sure will generate some questions. Please feel free to send me an e-mail with any questions and I can start to answer them in future posts.